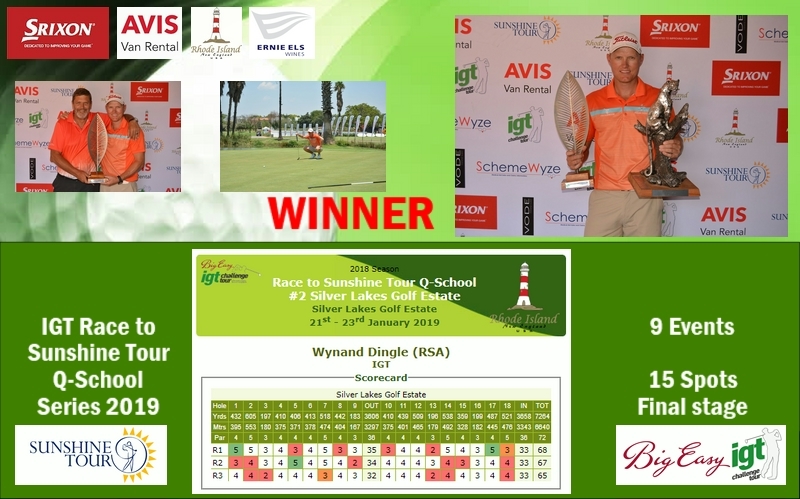 PRETORIA, 23 January 2019 – Experience won out as Wynand Dingle pipped Sunshine Tour rookie Thriston Lawrence in a sudden-death play-off hole to claim his third victory on the IGT Challenge Tour at his new home course on Wednesday. 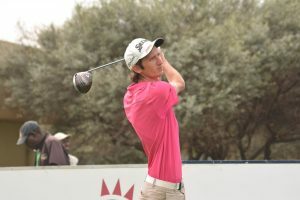 Lawrence had a three shot lead starting the final round of the Race to Q-School #2 and he was four shots clear of Dingle, who moved to Silver Lakes Golf Estate in early January. 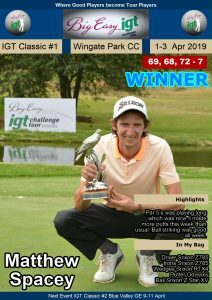 Chasing his own hat-trick of wins, the Nelspruit golfer stayed ahead of the pack with an eagle-three at the second and a trio of birdies for a three-under-par 69, but he couldn’t hold off a charging Dingle. An eagle at the par five seventh and four birdies got Dingle within a shot of Lawrence’s lead after 14 holes. He birdied the closing hole for flawless 65 to tie Lawrence on 16-under at the end of regulation play and force the tournament into extra time. The pair returned to the ninth hole and both players made par on the first try. Dingle emerged triumphant with a brilliant up-and-down for par on the second trip down the par three. 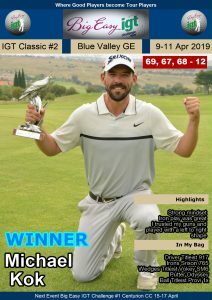 The Sunshine Tour stalwart had entered the first two events of the Race to Q-School series to get his game into competitive shape for the Eye for Africa PGA Championship next week and he was over the moon with the win. “I’m chuffed beyond words with this win,” said the 34-year-old. 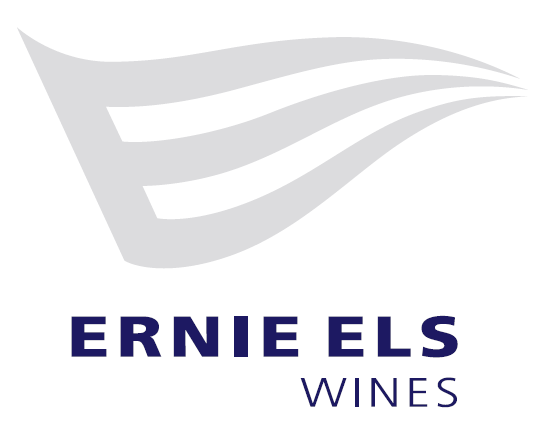 “I really battled with my swing during the first Race to Q-School at Centurion last week and it wasn’t much better in the first round here at Silver Lakes. Dingle made a fast start with back-to-back birdies at the second and third, but Lawrence stayed four shots clear after an eagle at the par-five second. “I split the fairway at the seventh and hit an 8-iron from 169, leaving myself a 12-foot eagle putt,” said Dingle. “I boxed the putt, but Thriston birdied seven and eight to stay four shots ahead. “Then he dropped nine and 10 and the gap was down to two shots. I drew level with birdies at 13 and 14, but he was playing behind me and he birdied 14 to go 1-up again. “On 18, I hit my drive slightly left but I had a good lie and I went for the green. I had 165 metres flag with the wind helping, but I was scared of the water in front of the green, so I went with an 8-iron instead of a 9-iron and landed it close. Dingle joined the pro ranks in 2008. After three wins on the country’s premier golf development circuit and success on the Big Easy Tour in 2008, he is still chasing that breakthrough on the Sunshine Tour. 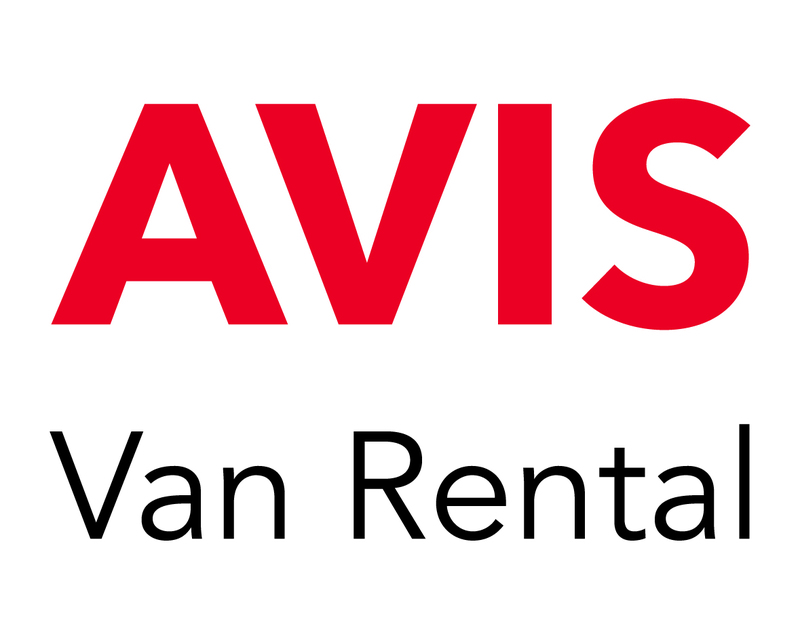 “They say a change is as good as a holiday and after 11 wonderful years at Pecanwood, we moved to Silver Lakes at the start of the year,” said Dingle. 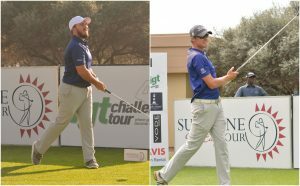 Lawrence settled for a credible second, while two-time Sunshine Tour winner JC Ritchie, CJ du Plessis and Christoff Appel shared third on 13-under after posting respective rounds of 69, 68 and 67. 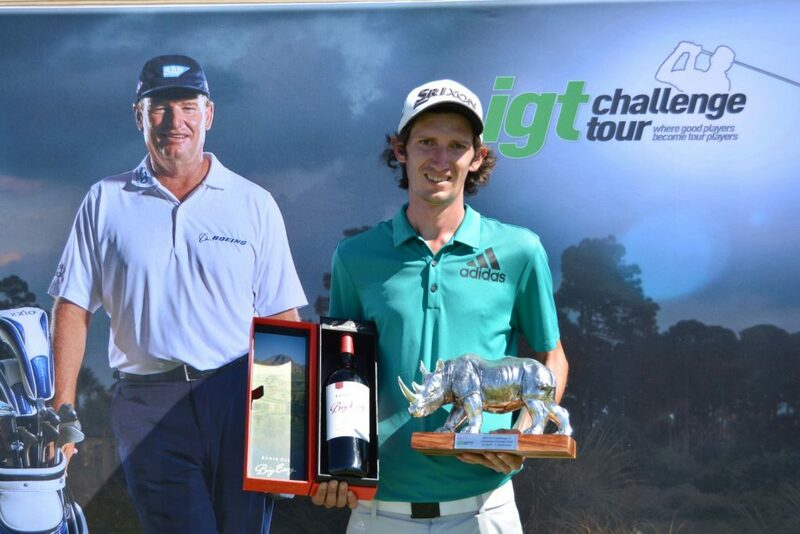 PHOTO – IGT Race to Q-School #2 winner Wynand Dingle; credit CJ du Plooy.